0.8 MB, 1920x1080px, 3.3 secs. 5.21 MB, 1920x1080px, 3.2 secs. 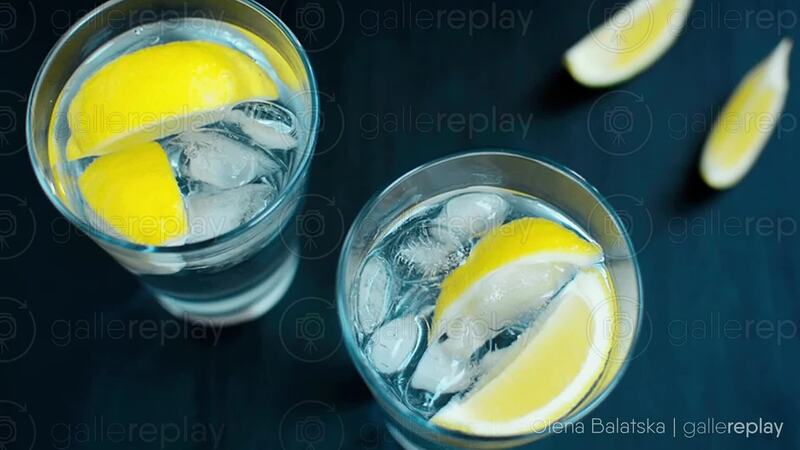 Sparkling water in a glass with ice cubes and lemon slices.